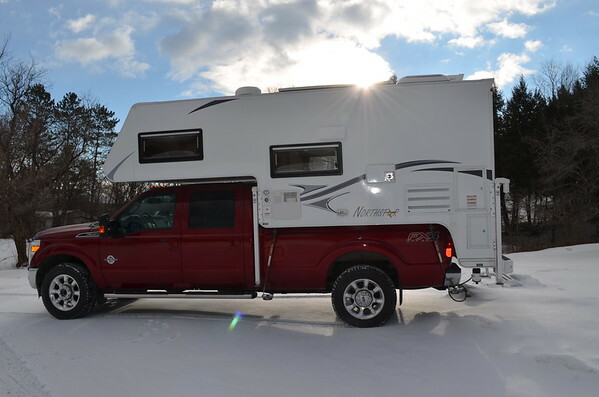 RV.Net Open Roads Forum: Truck Campers: Sell RV with or without truck? > Sell RV with or without truck? Hi, guys. My wife and I are selling our RV and will also be getting rid of our TV. Is it typically best to sell them together since truck has tiedowns superhitch and extension already installed? I think just the opposite. You'll be leaving money on the table selling them as a package because you have a much smaller pool of buyers than you would for either the truck or the camper separately, AND they will want a "package discount." The odds of finding someone who wants your exact camper AND your exact truck are slim to none. You will only be able to get rid of it that way if you practically give it away. Mkirsch is right, but it doesn’t hurt to offer the package, you “may” find the right person. If you sell the camper, you can then sell the truck accessories separately and then the truck and minimize your losses. Hi, guys. My wife and I are selling our RV and will also be getting rid of our TV. Since you refer to it as a Tow Vehicle, I am assuming you have a towable, and not a truck camper.... which means you posted in the wrong section. I don’t remember typing that. Would a forum moderator have done that thinking I was advertising the setup? I would list camper first with truck also available in the ad. I would not really give a discount for a combined sale. I think you said a 2019 for the camper and 2018 for the year of the truck. I remember thinking to myself why would someone sell something they just bought.